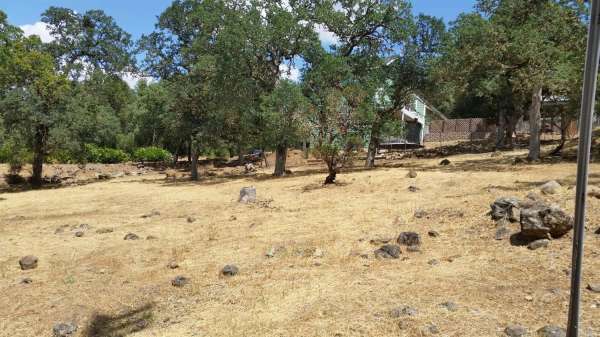 Great lot to build your dream home in Pope Valley. Approximately 0.3436 acre lot. Community voluntary HOA includes marina and boat ramp. Over 35 years serving Napa County's real estate needs! Member of the Bay Area Real Estate Information Service MLS--most homes are sold from the Multiple Listing Service (MLS) inventory. We have online access and you can too--call us. Because Davidson & Bennett is independent, we have greater flexibility to make decisions and to take risks based on personal assessments.